This topic contains 111 replies, has 30 voices, and was last updated by Kasai 4 months, 1 week ago. 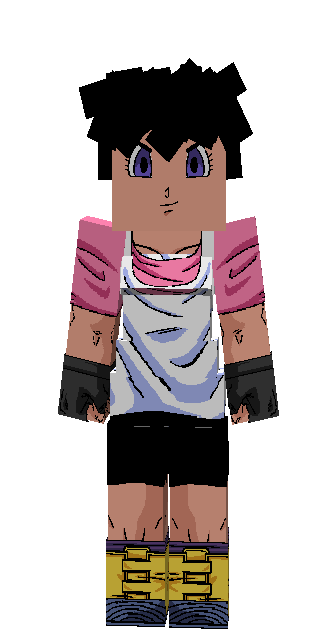 The Kasai Texture Pack Continues! 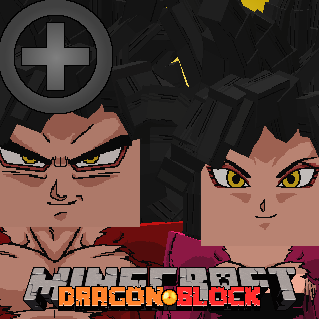 This is a Dragon Block C texture pack! I will post new releases and progress updates in this topic! This is the third topic for this texture pack! Both previous topics started to get quite long so I decided to start fresh with this new one! 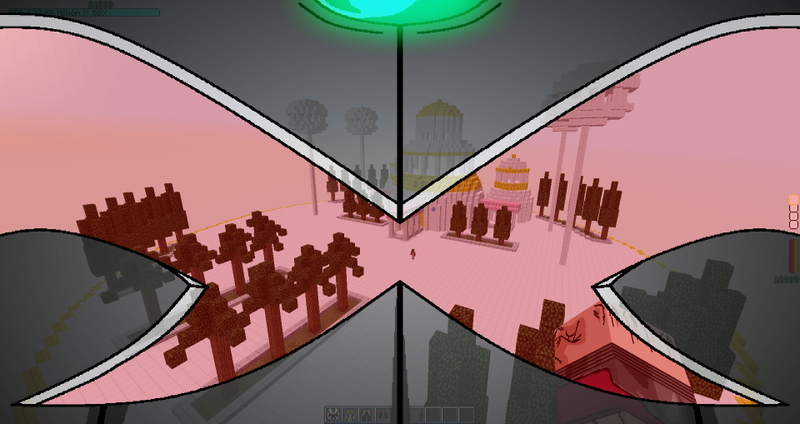 For those of you who have been following my progress with the texture pack thus far… here is your long awaited release! Behold v3.0.7! 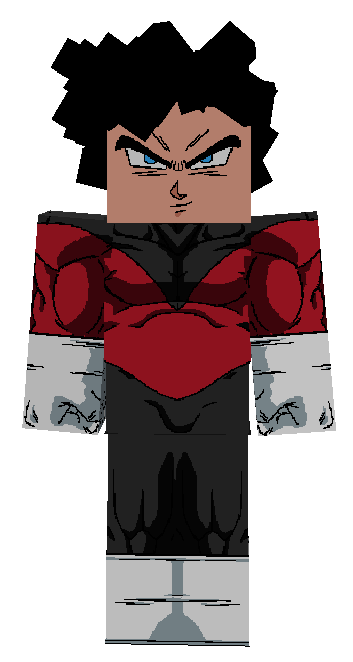 I also have a Ultra Instinct Texture Pack Add On. 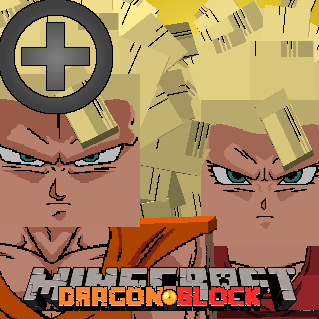 Simply place this texture pack above your ‘Kasai Dragon Block C Texture Pack v3.0.7’ in the resource packs menu, and your character will undergo a transformation! However, you should all be aware that this is not a complete texture pack! 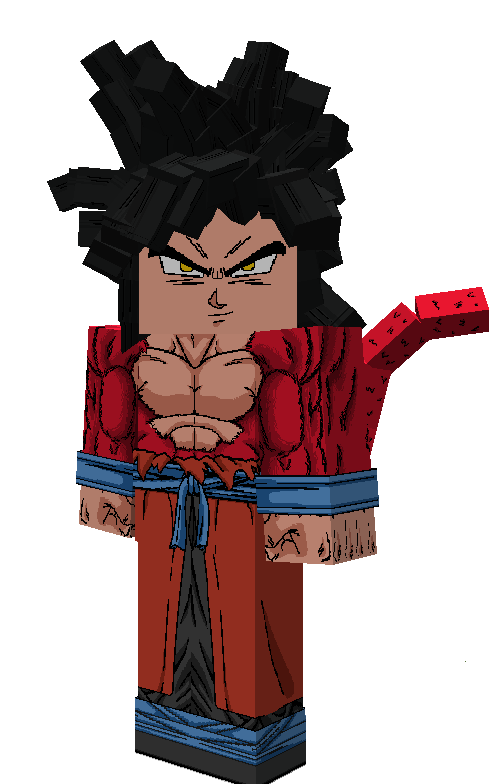 Neither my Kasai DBC texture pack of my Kasai Ultra Instinct Texture pack are complete… So you will find some textures missing. For more information on what this texture pack contains see my previous topics! 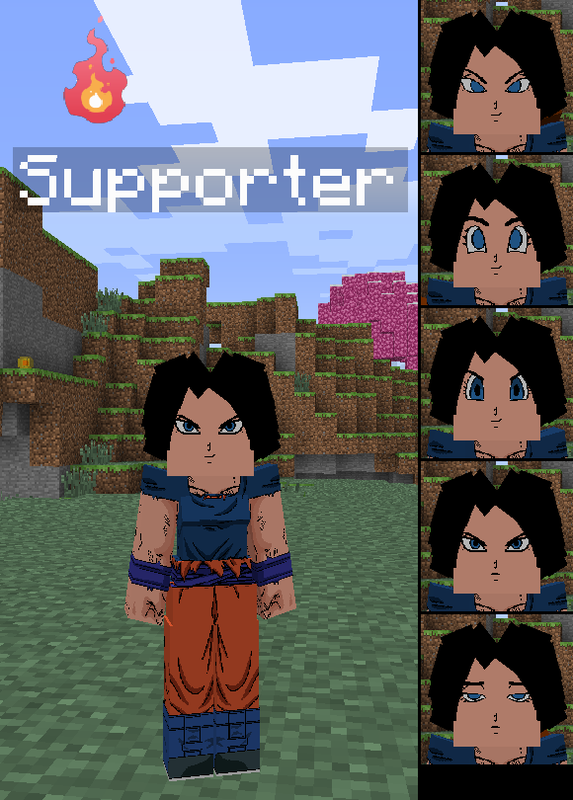 For those of you who think that this is the texture pack for you, enjoy! There’s a bug on the face of the Arcosians! Yes I’m aware thank you. In my previous topic I said that I was only doing Final, fifth and golden forms for Aracosians for this release. All of the first, second and third textures are incomplete as of this point. What do you want the next release to focus on? Vote here! Oh my God, it was random, ooooooooh very nice. …should I keep drawing by hand? It’s a lot slower though… but I like it. *THAT’S* By hand?! Geez… If it takes longer for THAT…. I don’t mind. do you need to put the resource pack above or under jins resource pack? 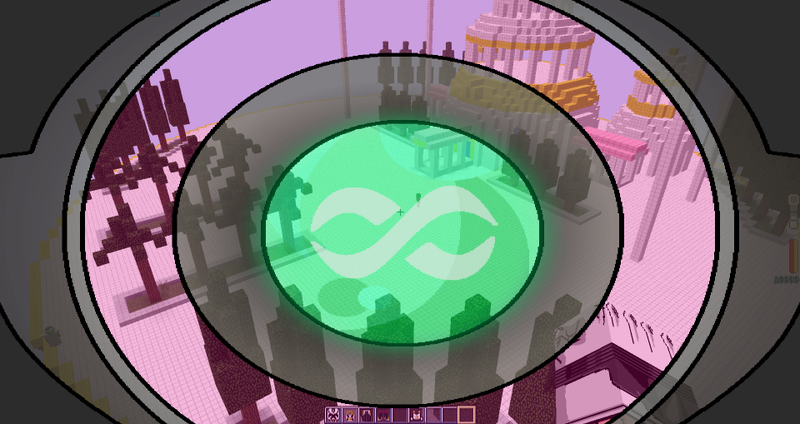 Above, however it wont make much of a difference now that I’ve done half of the Arcosian textures. But anyway, you would place the texture above Jins, yes. 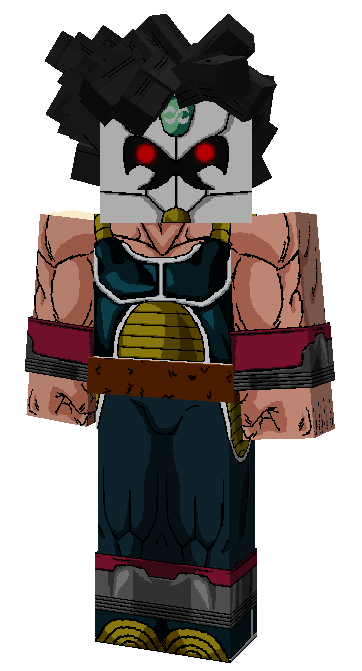 Kasai,can you first finish u normal texture pack and draw at hand a new ”version” of texture pack? This reply was modified 1 year, 1 month ago by Son Netsui Surudan. No, because that will take even longer to do. I’ll draw by hand when I have the patience to sit here for several hours. When I’m not feeling patient enough, then I’ll just use the ‘normal’ way. 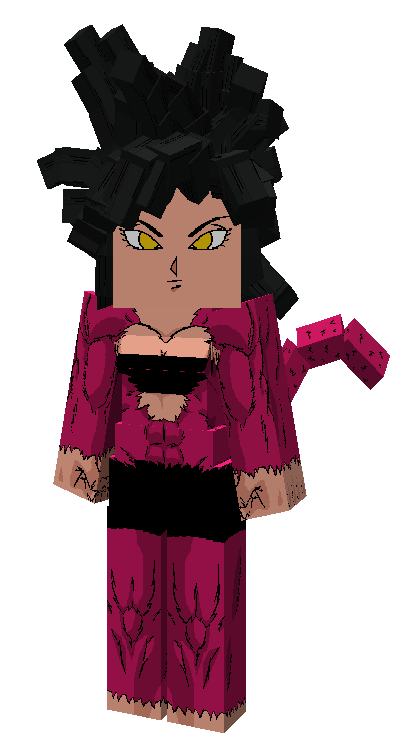 Do you guys want me to do the damaged textures now, or focus on getting all of the undamaged textures out first? I’m assuming you guys want more undamaged textures, and the damaged ones can come later… Tell me if you would rather otherwise. I don’t think I do have any of Jin’s logos on the textures… There definitely isn’t any on the newer textures, because I start those from scratch, not editing Jin’s textures. I stopped using Jin’s textures after v1.8.0 of my texture pack. will it be a thing of mod? This reply was modified 1 year, 1 month ago by Masquerade. Thanks, I do plan to retexture everything eventually. 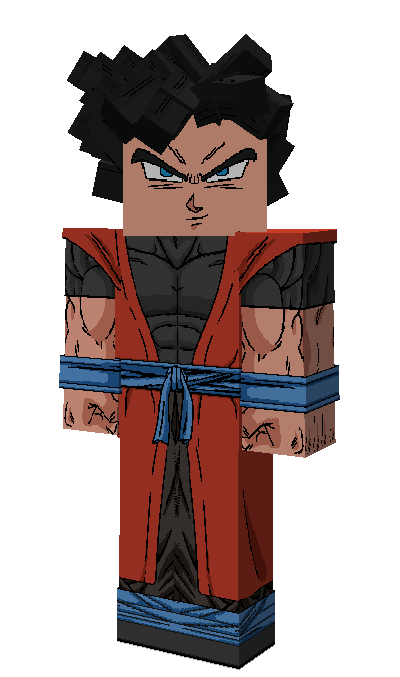 Yes I know, the texture pack is not finished. Alright guys! The poll results are clear! However, this is will take a very long time to do. 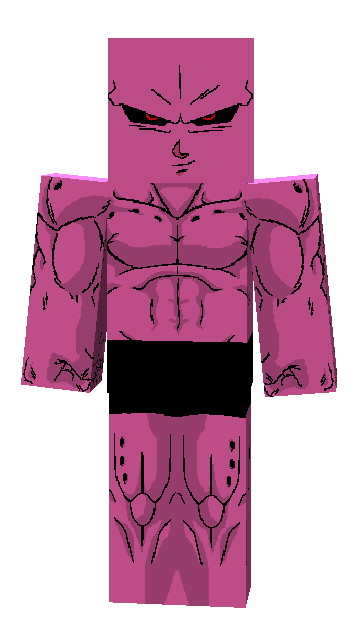 Therefore, I have to say that, if any of you would like to make any armor textures yourself and send them to me, I will consider putting them in my texture pack! Also, I will add a text file in the texture pack stating your contribution to the texture pack’s development. However please understand that I have standards for this texture pack. The style must remain consistent. If you think you can make textures to at least my quality (or close to it), then please do so! If you think you can make them better, please don’t. I have limited the amount of detail I put into these textures on purpose, although I’ve been adding more over time anyway. Any help you provide will speed up the texture packs development! I myself will of course still work on this. 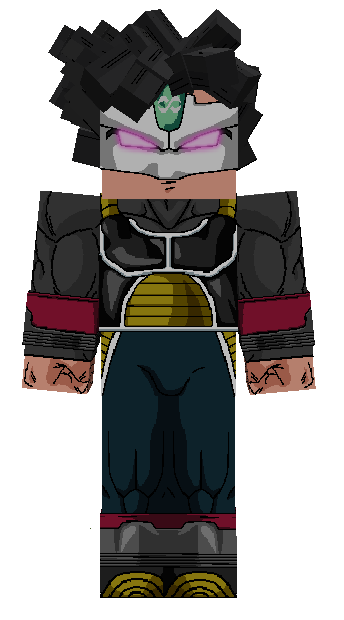 I will also update the human faces, because some of them are pretty odd looking and it’s easy to fix. Yes, I will eventually do the damaged textures. The texture pack isnt finished yet. I think the skins for human is ripped enough. 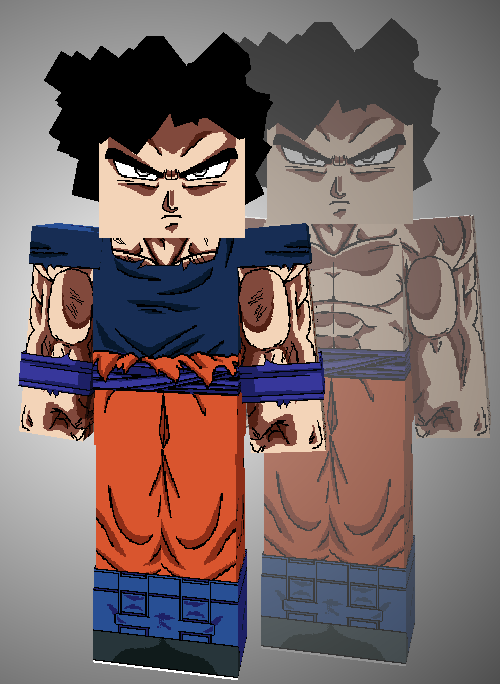 for the images that I have seen of the human / saiyan full body, the face does not fit with the body because of the great amount of shadows in the body, could you do something to solve it? Not really no. The only layers that will allow shading are the nose and mouth. For proper face shading I would need a layer for the eyes that is for skin tones. 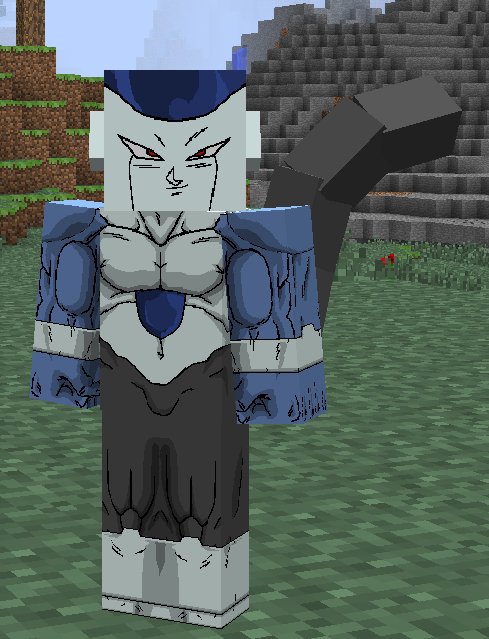 In my ultra instinct texture pack there was face shading but that was because there was only one set of eyes and nose and mouth. If I could do it – properly, I would. I think I temporarily got Ultra Instinct. xD. to keep the texture pack active. Although I honestly don’t expect anyone to actually make any. I’ll get back to it eventually though. I don’t actually play Minecraft very often. Its something I play for week every few months or so. 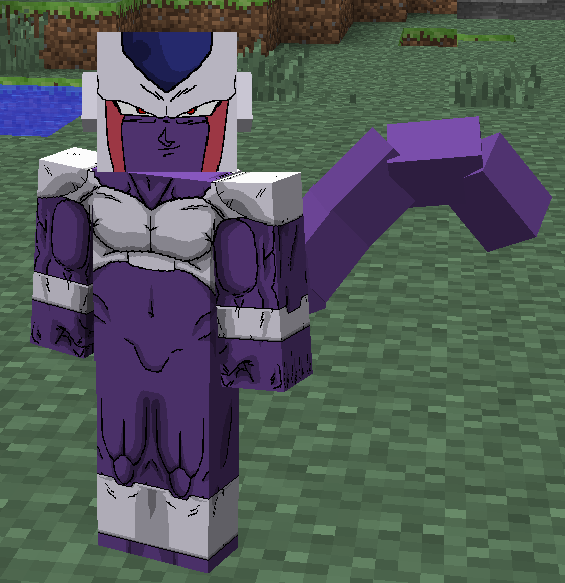 I have never used my texture pack myself other than for testing. 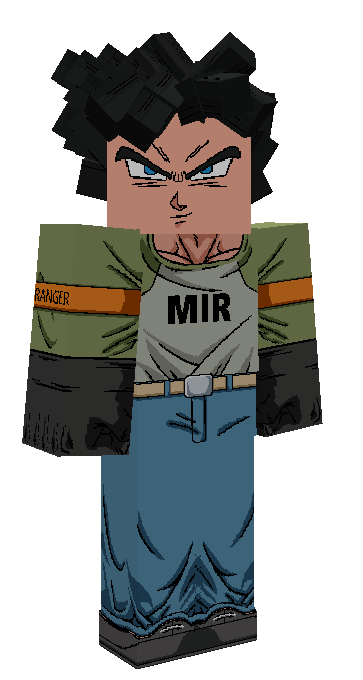 I havent actually played mineraft for more than 10 minutes since before I even started making my texture pack. Awesome! I really need to add those other arcosian faces huh? All right people, vote time! Open image above in new tab to get better visual!! The vote results say option 6! So that’s what it’ll be. When will the next release be out? Might be in 2 days, or at max, probably 10 days from now. I haven’t done much, but in about 10 days – after I release the next update, I will probably start working on it again. The next update is mainly to get the SSB aura and a few small fixes out. The next BIG update will probably be armors and such. Don’t know when that will be though. OMG Kasai pls continue ur the best texturer ever !!! I LOVE YOUR WORK !!! PLS CONTINUE !!!! random question, have you ever thought about adding new textures for tails? Definitely, but I dont know where the texture is. There might not even be one. If anyone knows, please tell me and I’ll add that to the next update. A texture for tails is pretty much just drawing a bunch of v’s. Real quick and easy to do. That looks great, thank you for all of your hard work. It’s going to look awesome with great ape & super saiyan 4. Can there be a version without the tail dots…..they disturb part of me. If a lot of people have a problem with it, then yes. I was also wondering if you had any plans to make new auras for rose and the shinka forms after the big clothes and armors update? Yes, however currently the rose and shinka forms do not have custom auras. SS Shinka is just a darker blue version of the SSB aura. Rose is a purple version of the SS God aura I think. 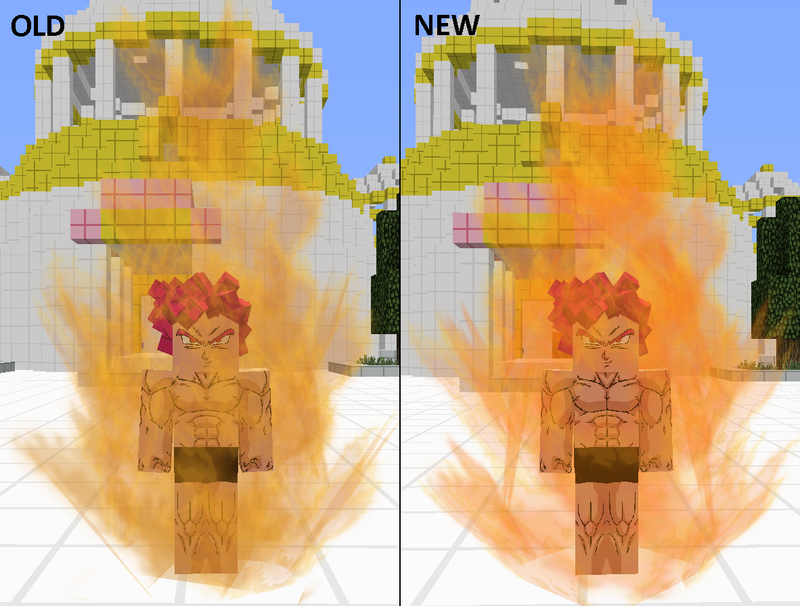 Once they are given custom auras, I will make a HD version for my texture pack. OMG the tails looks super ! Continue pls !!! Hey guys, I recently discovered Discord and was thinking of maybe making a server for the texture pack (Mainly just for fun)? 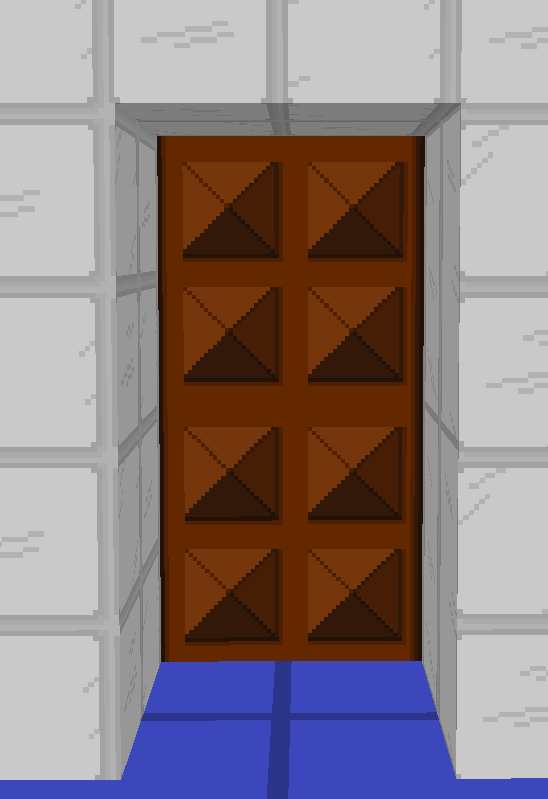 It sounds weird, making one just for a texture pack. But if anyone yould actually use it, or prefer it over the current way of showing stuff, then let me know and Ill make one. The only uses I could think for it are for giving suggestions, reporting texture bugs and posting teaser pics of what Im working on. Maybe some other stuff too. Anyway, tell me if your interested, if not then nevermind. This is just a mini update, nothing major. Even if not many people end up using it, it was fun to set up. I’ll still post things here, like some update pics or update links. But hopefully we can shorten the amount of responses in this post by using Discord. See you there? Maybe? Oh, also, I’m new to discord, so hopefully there wont be too much chaos with me setting stuff up. This will expire in one day. I could put a permanent one… so maybe I will later. But this is a one day link. Okay, I put a permanent discord invite on my profile description. That way I can just take it out of my description if I ever want to. Because I can’t delete old posts. I’m doing this because I’ve ended up adding extra releases to the discord. A tail bug fix release and some add on’s for new body types. More still coming. However, I will still post main releases here as well. You can’t change its aura it doesn’t have a texture file. It’s linked to SSG’s aura, you’d have to change SSG to change Rosé. Yeah. Sorry but I cant do the rose aura. However, I may update the god aura in future. But that still wont be the rose aura. Kasai hello, i would like to give a suggestion but i cant join discord. 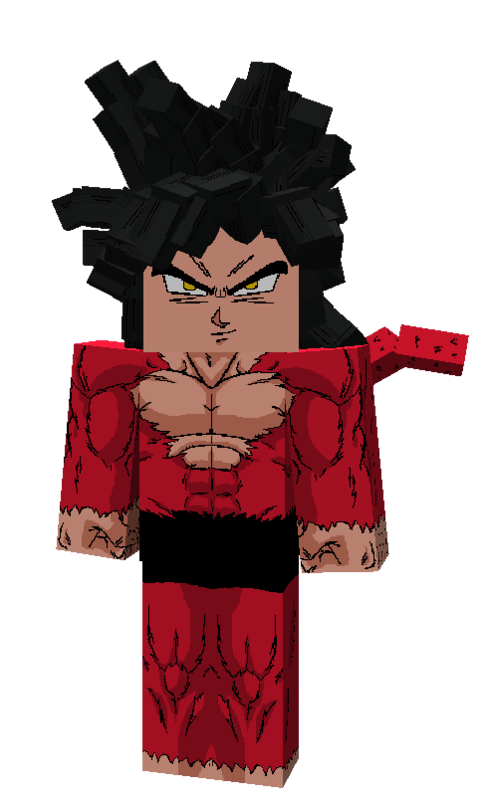 Can u make another link or add me on discord DiegoKu#2813 , thanks and you are doing a great work. Why can’t you join yourself? The link is in my profile description. Yes I know thank you. The fix release has already been released on my discord some time ago. Ill post the link here later on. Thanks. This reply was modified 10 months, 1 week ago by xsebastian. Hay una versión más nueva en mi Discord, solo para un error de textura de cola. Lo publicaré después. Lo siento, el último enlace que acabo de enviar está actuando de forma extraña. 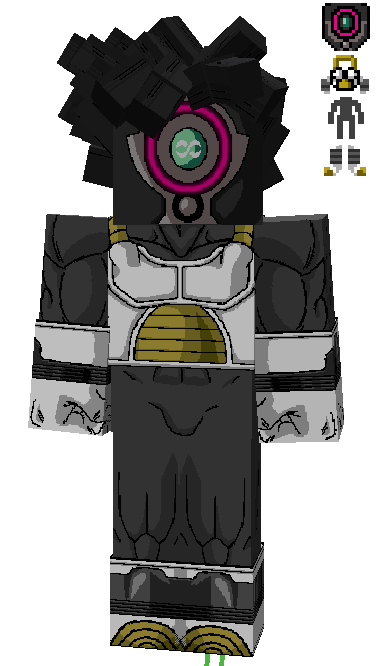 Xeno Goku Outfit, with gray body suit. Since the outfit is not actually in the mod, I’ve released the.. 5th? Might be the 6th, Texture pack Add on. 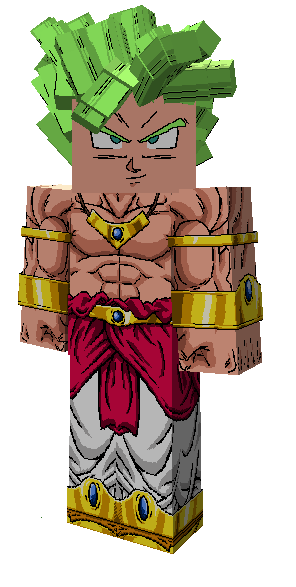 This Dragon Ball heroes Texture pack Add on will overwrite some costumes as DB heroes costumes. For example: Goku Whis Gi => Xeno Goki Gi. All my add on’s and other stuff are on my texture pack discord, see my profile description for more. 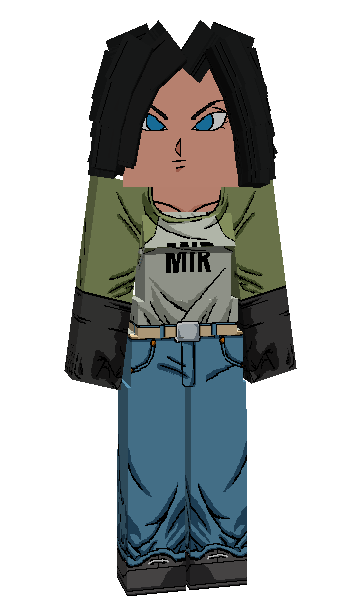 This DBS Android 17 outfit might be changed, the people on my discord are gonna vote to keep the armbands or loose ’em. But it’s pretty much finished already. For more, see my discord. For voting, suggestions, my texture pack add on’s etc. The link to my discord is in my profile description! The official release will still be posted here when it is ready. The update will be released tomorrow! As per tradition. Since there are over 100 replies on this topic, I will create a new topic, where I will then post the update! I will put a link to the new topic here, once it’s released! I will be releasing the updated main texture pack and my 10 texture pack add on’s. It will be further explained in the new topic. Hello, this is an old topic thread. No I haven’t, that seems weird. However if that is true, I doubt it is the result of my texture pack. Have you noticed that the arcosian tail when in base form shows two tails.